Mapping the future of food, cooking & the kitchen. Let’s define the future and put Smart Kitchen in action together. A day to draw the future of the kitchen with the theme of “technology × food”. Various professionals from each field such as Food-tech, kitchen maker, entrepreneur, investor and business creator will gather in one place, connect to each other and combine the ideas. We will design Japanese new kitchen and lifestyle. 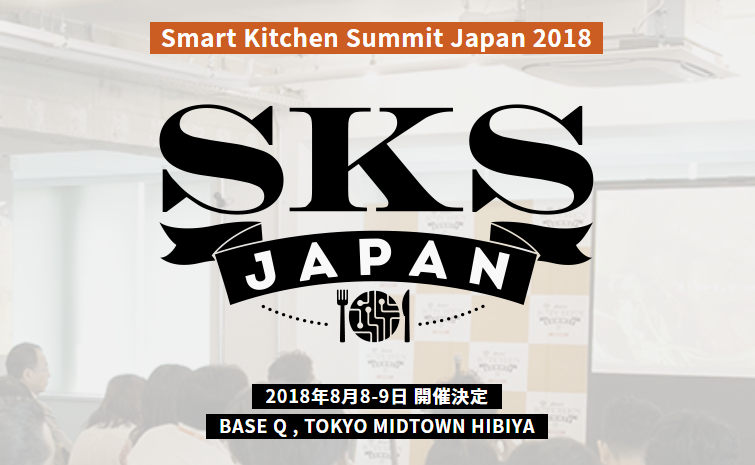 Let’s put Smart Kitchen innovation in action. みんなで創ろう未来の「キッチン」Mapping the future of food, cooking & the kitchen. Let’s define the future and put Smart Kitchen in action together.